Fill out your contract safely and securely online to easily reserve the instrument you need. 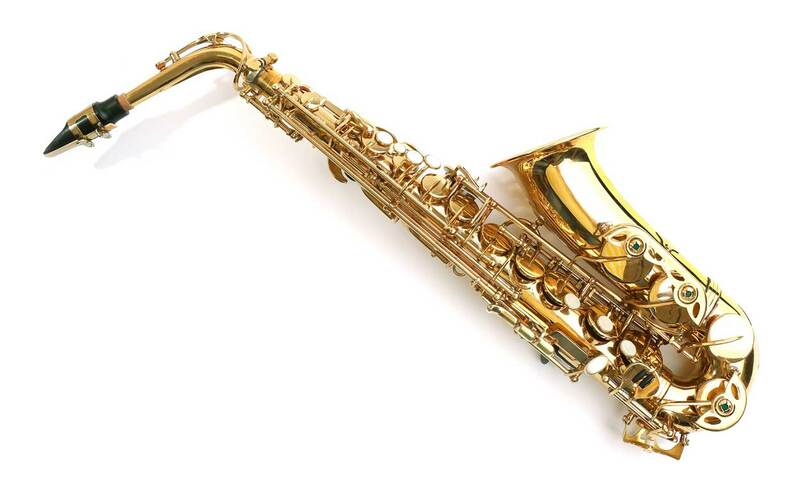 Renting an instrument from Metropolitan Music gets you started on a quality instrument with minimal financial investment. Our rental program’s great benefits ensure that you get the most out of your money. Pay nine months up front on your rental and get the tenth month free. Enter the code "1049" at the start of your rental agreement to get Ten-for-Nine pricing. The base rate, the majority portion of your monthly payment, accumulates as Purchase Credit toward the retail value of the instrument you're renting. 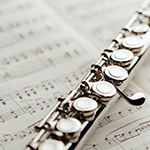 When a musician needs the next size of an instrument or an intermediate or advanced level instrument, your accumulated purchase credit transfers over. 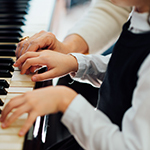 Private lessons are a great way to take your musical talents to the next level and Metropolitan Music is home to some of the best instructors in the region. Teaching right here in our stores, every single one of these teachers comes highly recommended, not only for their individual talents, but their ability to effectively teach those talents to their students. If you are interested in private lessons for yourself or someone you know, please contact us and we will get you started right away. Metropolitan Music has been serving the Pacific Northwest and beyond since 2004. 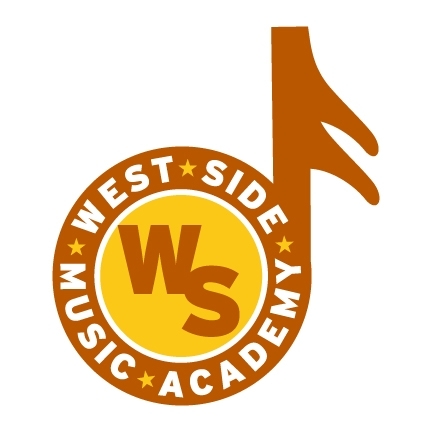 We take pride in offering quality instruments for beginning and advanced musicians and a highly advantageous rental program that benefits the customer’s wallet and the musician’s growth. We strive to make playing music a postive learning experience for everyone we serve. Metropolitan Music provides repair services when needed and is host to some of the best private instructors in the region. We hope to inform, educate, and successfully fulfill the needs of all of our customers, whether they walk through our door or visit our website.